Two photos at the University of Chicago. 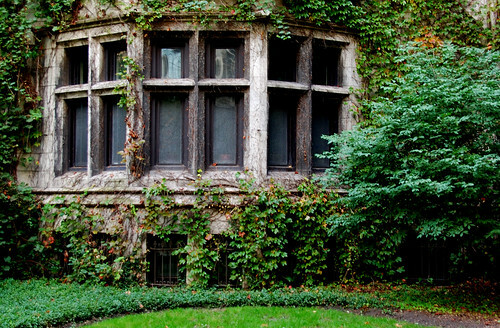 The first is one of the beautiful old buildings covered in ivy. 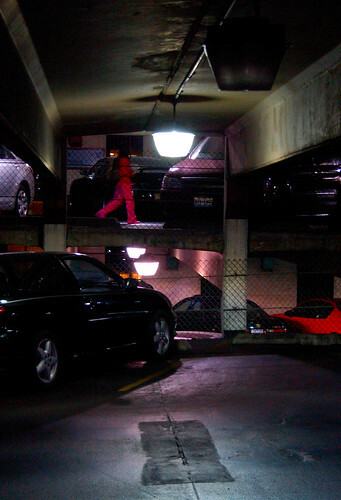 The second is the parking garage at the hospital.